Design, decor, comfort – everything leaps. 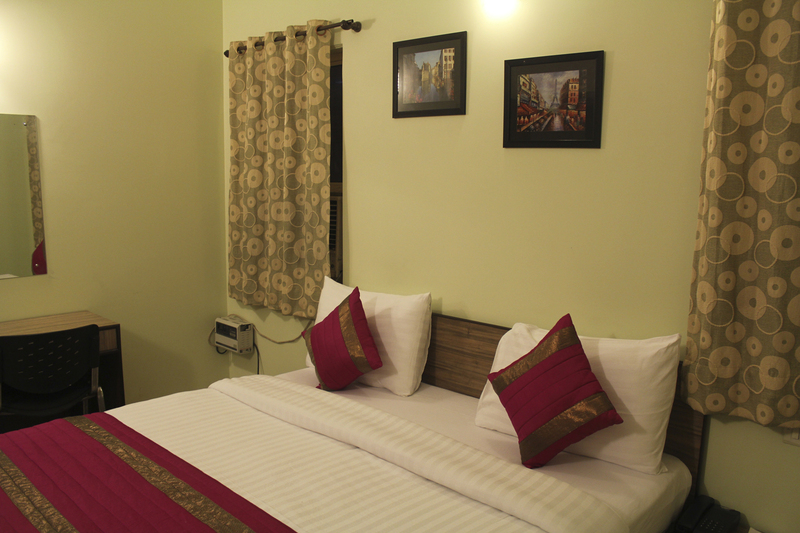 At Persona hotel, we understand that every time you step out of your homes to set off on a sojourn, you are looking forward to having an exceptional experience. And this experience is made exceptional only when all the aspects of travelling fall in perfect order. You might fall in love with the local flavour of the place you travel to, you might find the sceneries overwhelming, you might get along like a house on fire with the locals, but that doesn’t put a ring to your outing unless you find a place for yourself where you can go back to at night, take some rest, and revitalize yourself for one more go the following morning. And that’s where Hotel Personal International, located at the all-important shopping hub of Delhiites, doesn’t let you down – not even a bit. 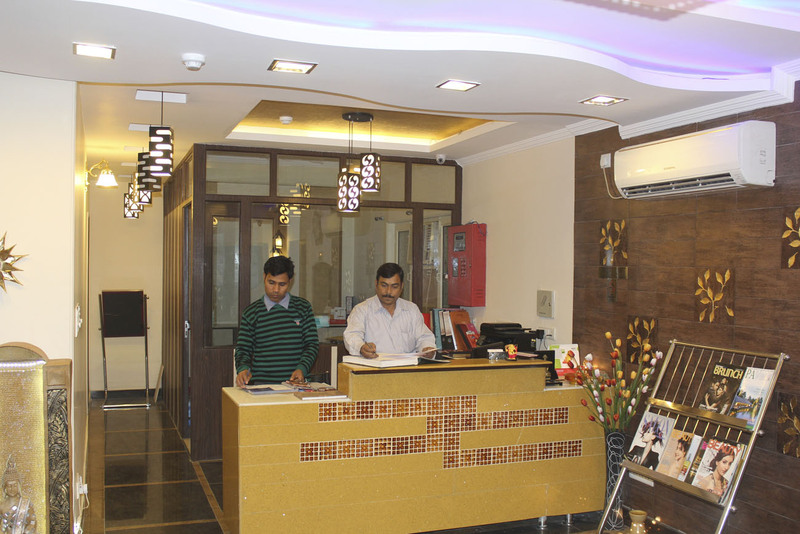 With unrivalled facilities, we take that extra stride towards focussed customer service. Come and step into exquisiteness. If you have booked your room online, then we need re-confirmation of your booking at least two days before your check-in. This requires one night deposit in advance, if it is not cancelled 7 days before the arrival.